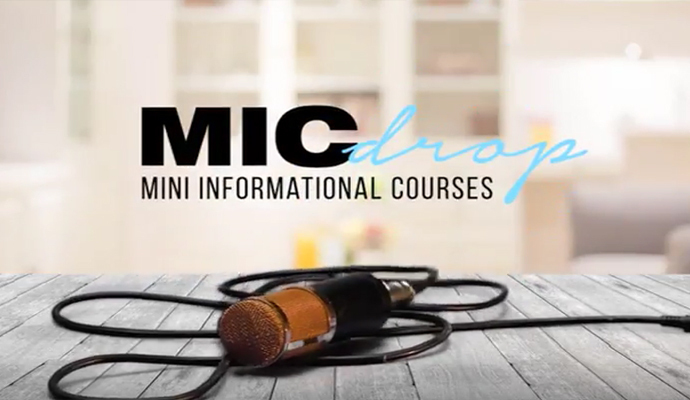 A concise video series designed to deliver important information on real estate topics. Videos are updated regularly so please subscribe to our YouTube channel. 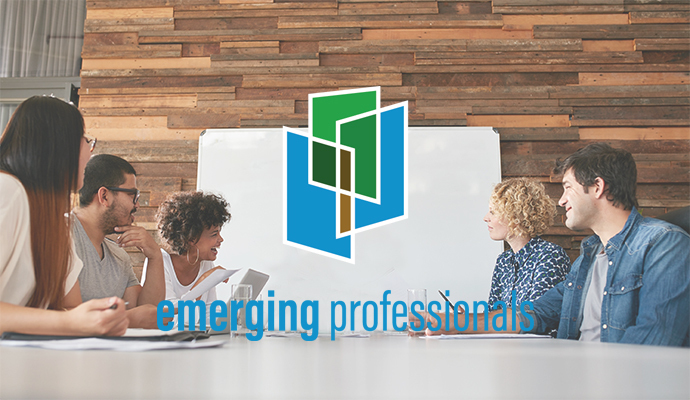 The Colorado Association of REALTORS® partnered with KAPLAN to create the Emerging Professionals course series. In these six targeted courses, you will learn how to quickly jump-start your career. Register today! 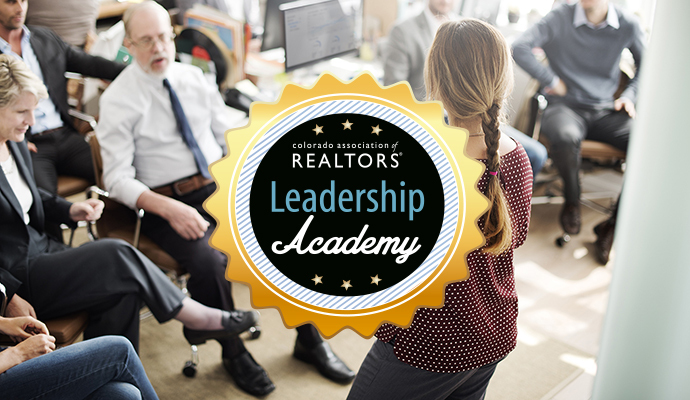 The Colorado Real Estate Commission regulates all pre-licensing and continuing education required for all real estate licensees. Learn about annual events that provide you with educational and networking opportunities, locally and nationally. Visit the CAR events page to learn more.